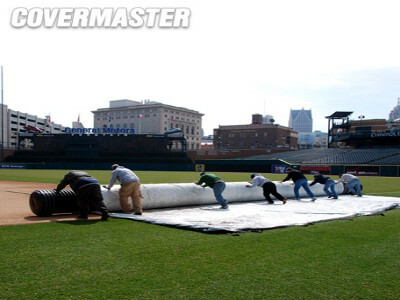 These heavy duty sand bags are designed to last. 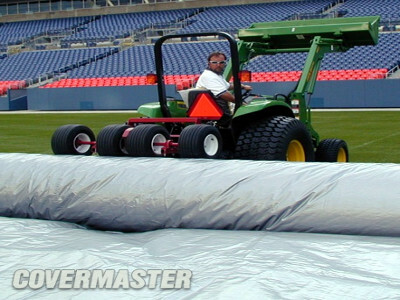 Made from 18 ounce coated vinyl, Sur-Hold Sandbags were designed specifically for sports field applications. 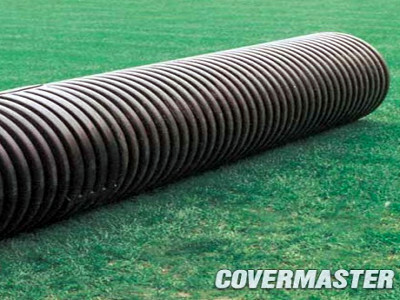 Easy to handle, these tube style sandbags are 8 inches in diameter by 36 inches long. 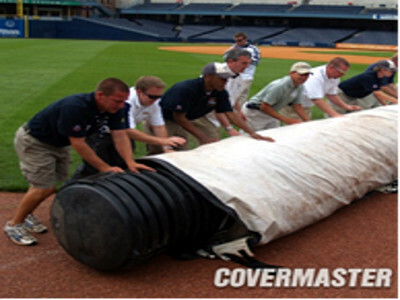 They will not only hold your covers in place, but can also be used for other areas on your field, such as over the feet of sight screens to hold them securely in place. Available in a wide range of colours, Sur-Hold Sandbags are the obvious choice for those looking for quality and durability. 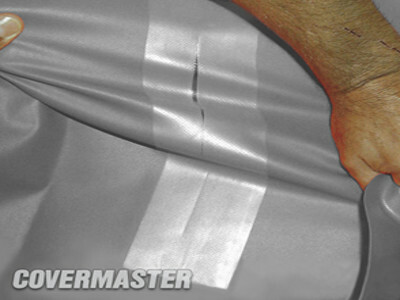 An alternate way to secure your cover is the Covermaster 8” Galvanised Anchor Stakes. 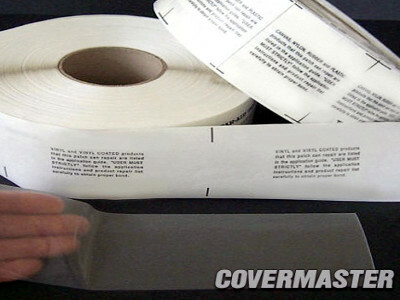 Anchor Stakes designed to be used with Raincover products (Raincover RC500 and Raincover Plus).